Are you going to travel abroad or did you just arrive in a foreign country without having local currencies? You don’t have the time to run around to visit all the currency exchange offices of the town or be outsmarted with exorbitant fees... 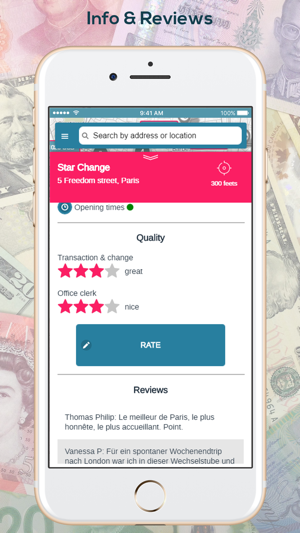 In a business trip or a leisure trip, The coChange mobile application is for you! 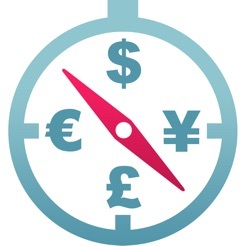 To use coChange abroad and go to a currency exchange office instead of using your bank card is also a way to travel on a more sustainable manner: Your currencies benefit to a local business (often run by a family) and go through the country's economy instead of being transferred to international banking intermediaries. Moreover, using a bank card leads to fees that are often hidden and that you will discover later. Good foreign exchange offices are transparent about the fees and offers at the end a rate that is more interesting. • More than 10,000 bureaus de change referenced in the main cities of the world, tourist sites, business districts or airports. • Offers and exclusive rates at the partners currency exchange offices (undergoing roll out, feel free to ask us for new partnerships and locations). 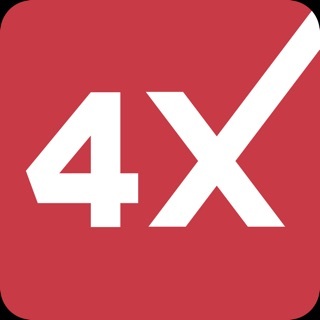 - Compare the rates using the rate boards’ photos taken by the member of the community. - Get the directions to go to your choosen place. 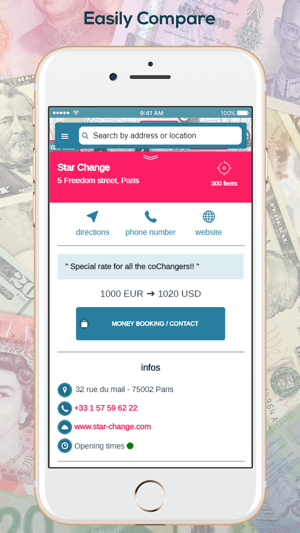 - Become a coChanger, participate to the life of the app and take part in the sharing economy! - Rate the quality of the transaction and your exchange with the office clerk. - Feed the community and provide the other members with your own rate board’s snapshots. 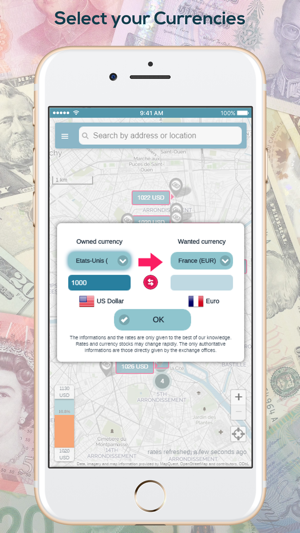 • A currency conversion tool (more than 150 currencies, including bitcoin). 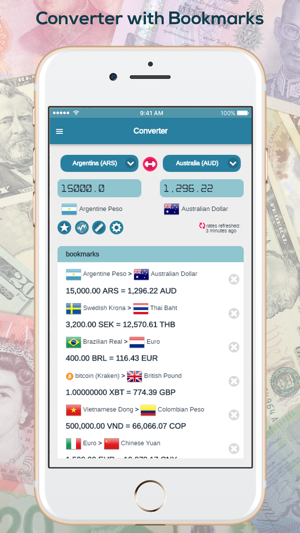 - Thanks to the converter, get an estimate of how much local money you will get for your foreign currency. 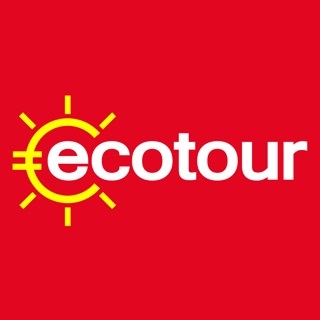 Thanks to coChange make your money travel further and enjoy your trip! 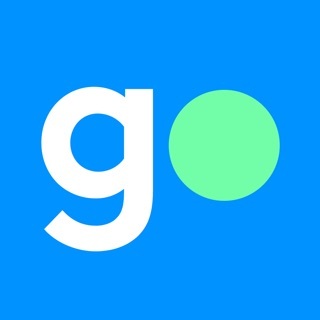 Do you like this free app ? Take a few seconds to write a review on the App Store. Thanks! Review title kinda says it all. Entered in all the information they asked for, no results. Thanks for your review. Could you tell us in which location or city you where? 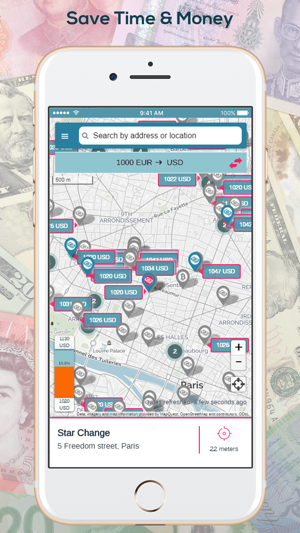 I travel a lot, this app is very useful it can convert money easily and helps me find the best prices for change.